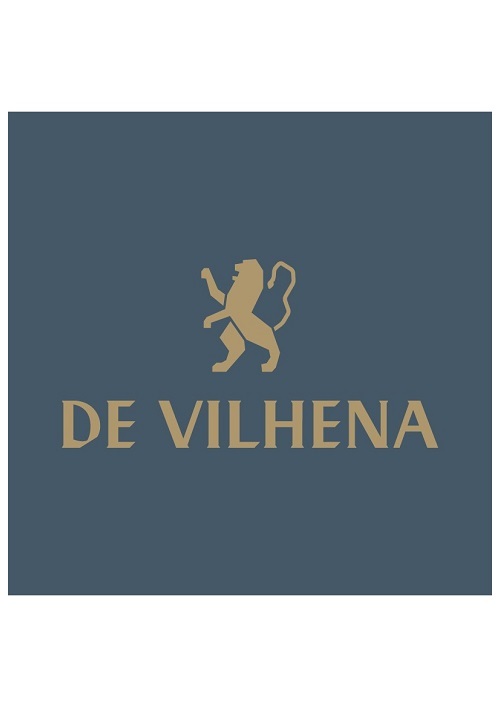 De Vilhena Boutique Hotel, is a small luxury hotel offering discerning guests accommodation in a variety of well-appointed rooms in the heart of Valletta. Named after the Grand Master António Manoel de Vilhena situated in Old Theatre Street, a street famously known for the Manoel Theatre built in 1732 by the order of Grand Master himself which today is known as the third oldest theatre in Europe. Situated a few meters away from Strait Street more famously known as Strada Stretta, the entertainment hub back in the 19th to mid-20th century. In the past few years Strait Street has seen a resurgence of interest which has sprung Strait Street back to its former glory. 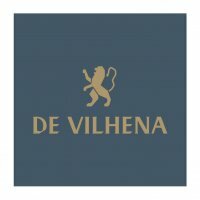 Contrasting Valletta’s Baroque style De Vilhena was designed with simplicity and elegance in mind. Spacious floors splashed with a natural colour scheme throughout the first and second floors, offer guests a more functional theme with utilities of a minimal open. Furnished with luxurious all marbled bathrooms, minimalistic furniture completed with brass touches throughout. Equipped with Smart TVs, USB ports and Free Wi-Fi. Facilities such as Smart TV, in built USB Ports and Wi-Fi all round have been subtly fitted within the rooms.